Join runners and walkers in Tupelo, Mississippi, the birthplace of the King of Rock and Roll, for the 2018 edition of Running with the King 5K. It is your chance to run a flat, fast course that takes you by the park and birthplace. 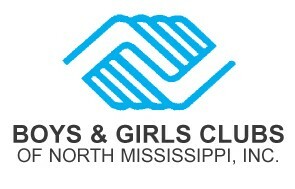 Proceeds from this race will be donated to the Northeast Mississippi Boys and Girls Club. This 5K is part of the Tupelo Elvis Festival. There are other events all weekend long. Packet pick-up will be from 6:30 to 7:15 AM on Saturday, June 8, 2019 at Veterans Park. Look for the blue TRC tent. No refunds of registration fees.